While Amazon HQ2 may or may not be a good deal for NYC, there is no question it’s a great deal for LIC. Now that Amazon has called their bluff, it’s time for the two anti-HQ2 politicians representing Long Island City to stop grandstanding and come to the table with specific asks. Preferably ones that the neighborhood is rallying for and have so far been fully ignored by Amazon de Cuomo, such as a Rec Center and new High School1. 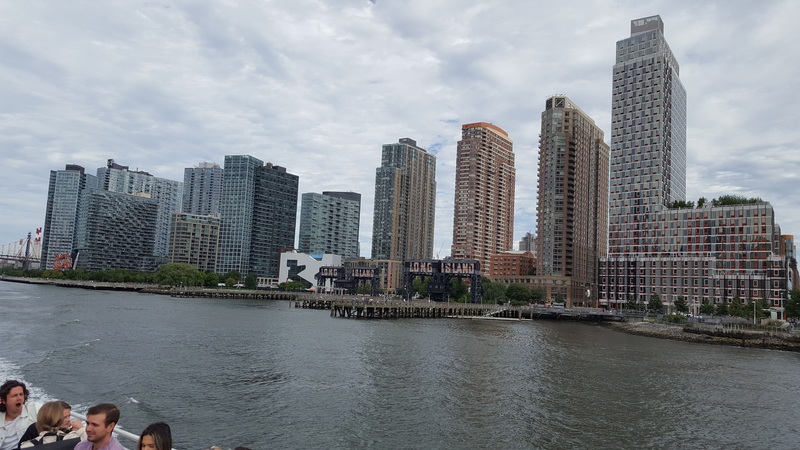 The post AMAZON IN LIC: THE OPPOSITION TO THE OPPOSITION COMETH appeared first on LICtalk. Nosy Neighbor: Where Has Danny the Ice Man Gone?